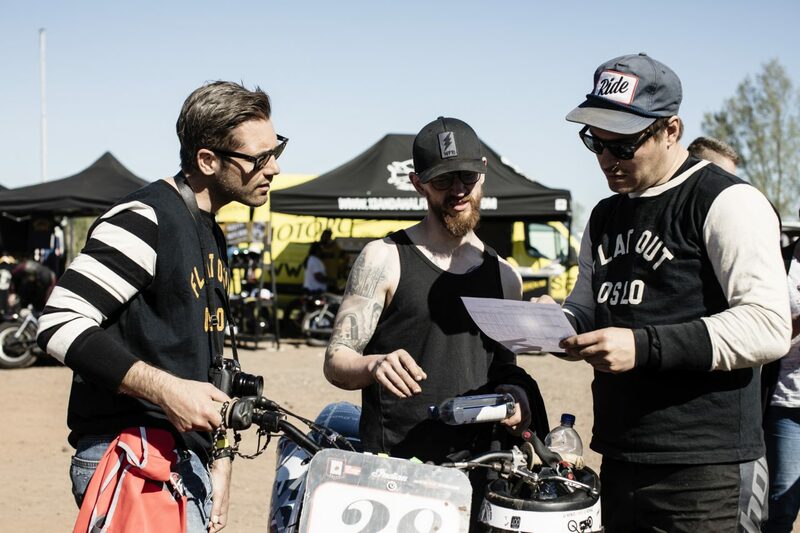 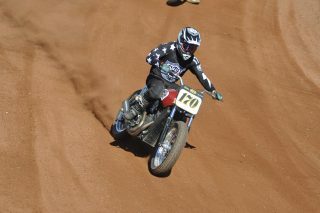 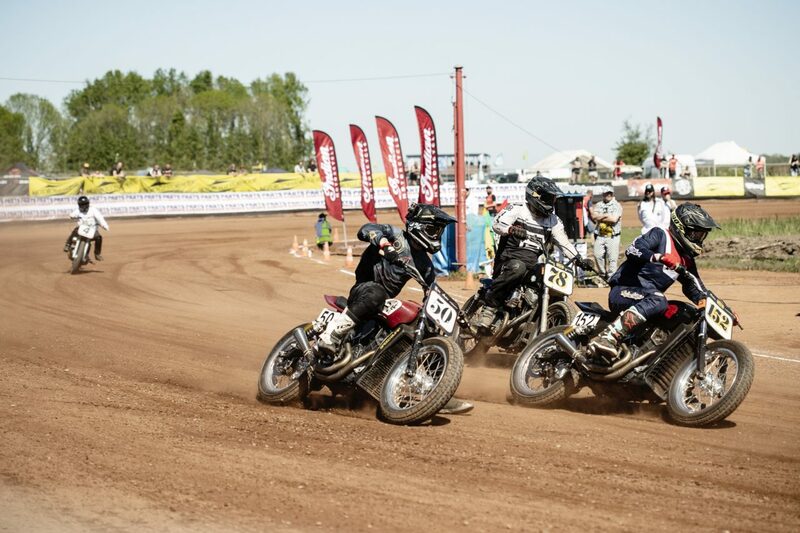 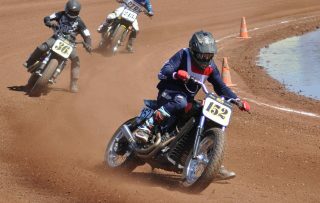 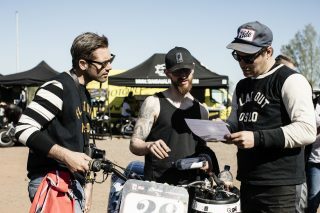 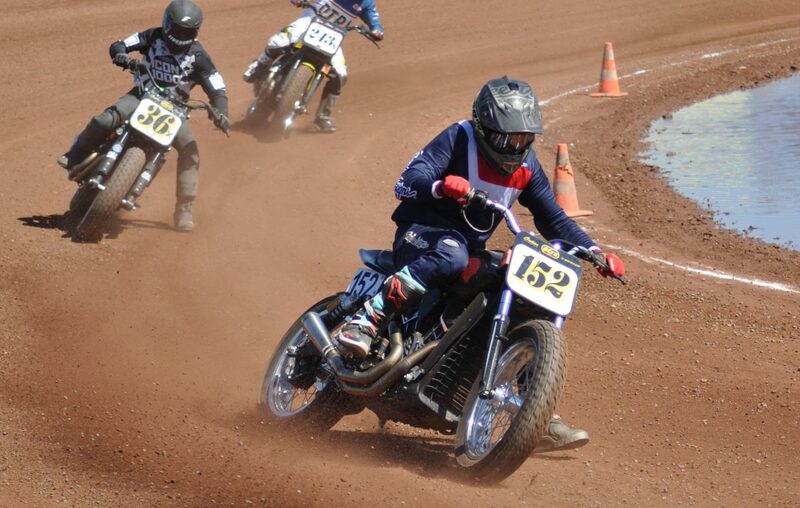 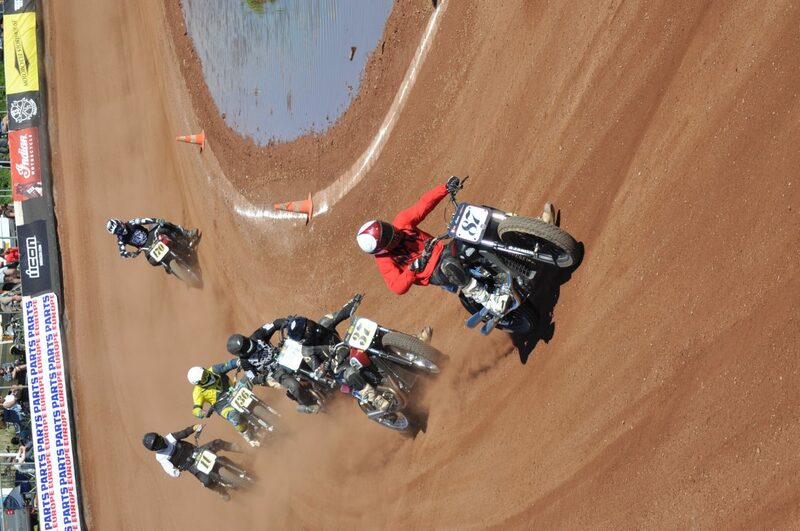 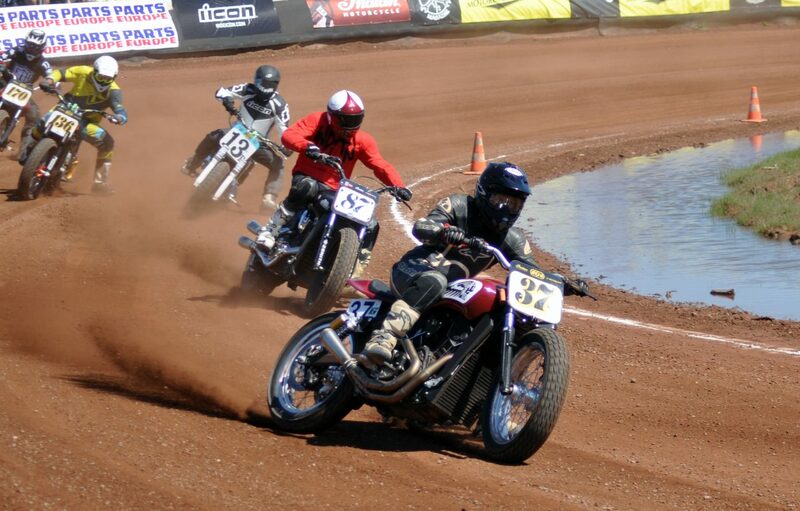 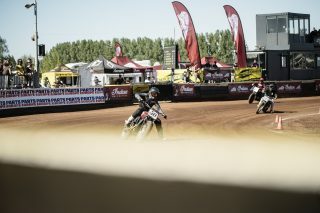 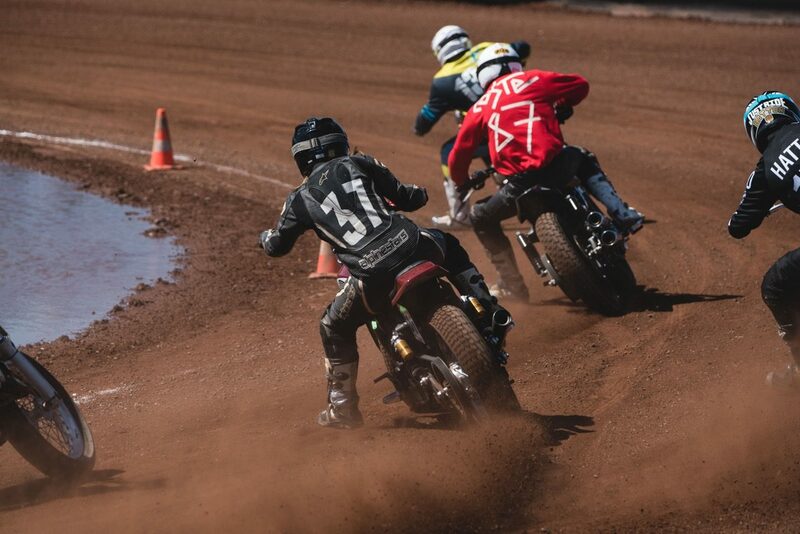 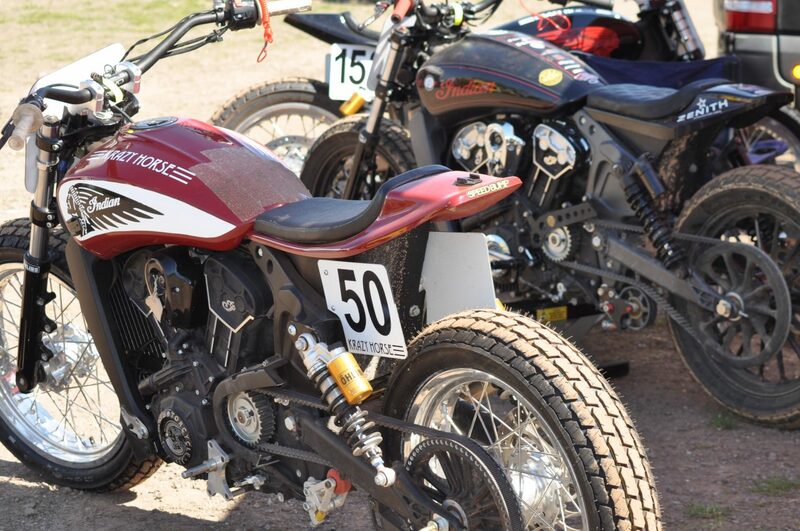 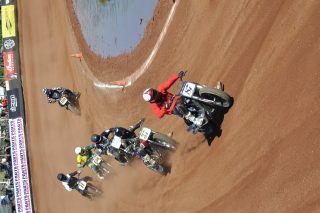 Indian Motorcycle reinforced their commitment to develop the growing European Flat Track scene over the weekend, by partnering ‘Hells Race’ short-track event, near Lelystad, NL. 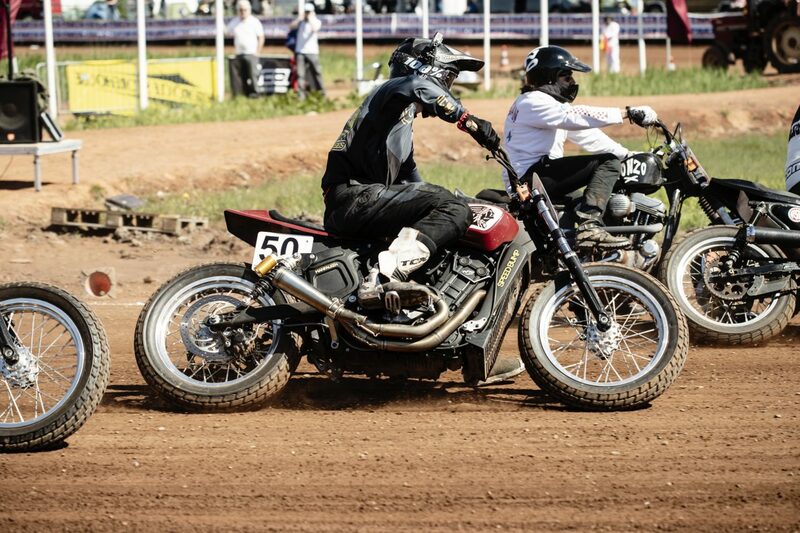 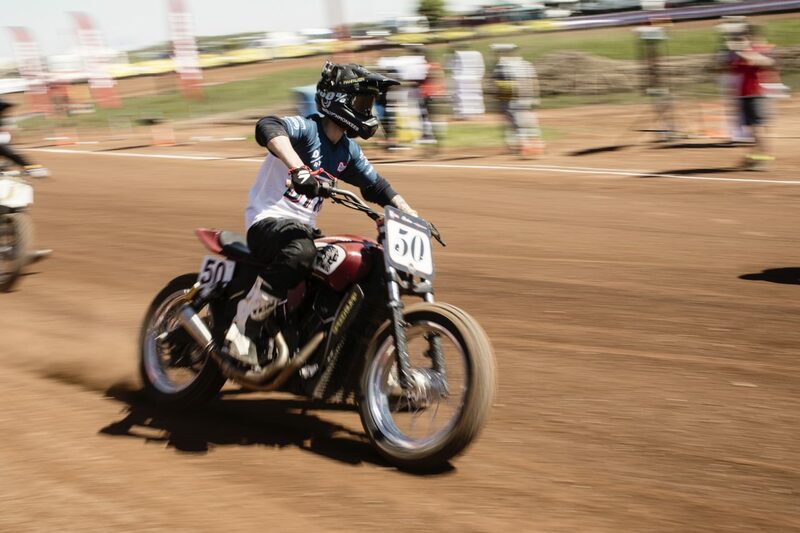 While Indian’s Pro ‘American Flat Track’ team took podium glory in the US; The Hells Race ‘Indian Motorcycle Hooligan Class’ was a gritty grass roots affair. Racing lightly modified street bikes on Lelystad speedway’s tight 270-meter shale oval guaranteed spectacular bar banging short-track action, thrills and spills. 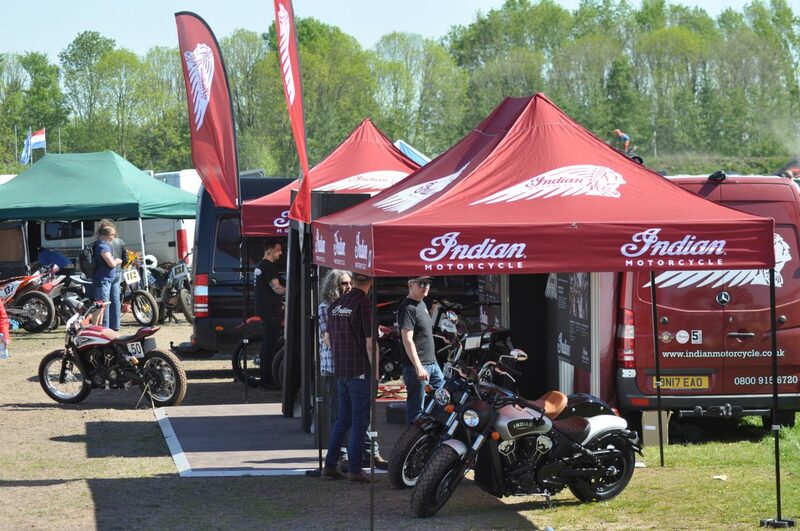 Hooligan riders from across Europe brought their wild rides to Lelystad, with Indian Motorcycle dealership Krazy Horse supporting Scout Sixty machines for team riders Lee ‘KP’ Kirkpatrick and Jonathan Falkman, plus DTRA Scholarship riders Leah Tokelove and Chris Hatton. 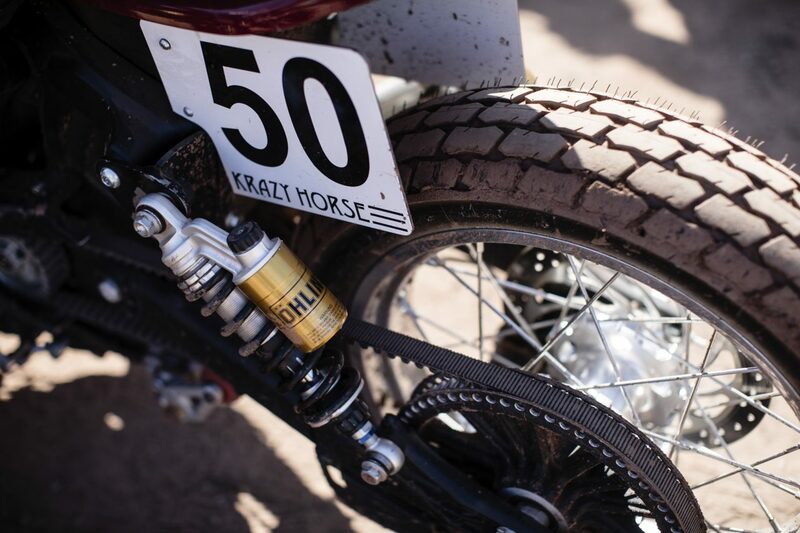 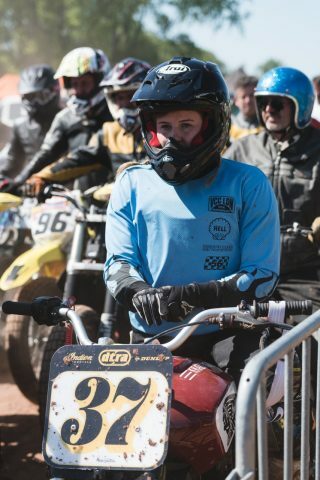 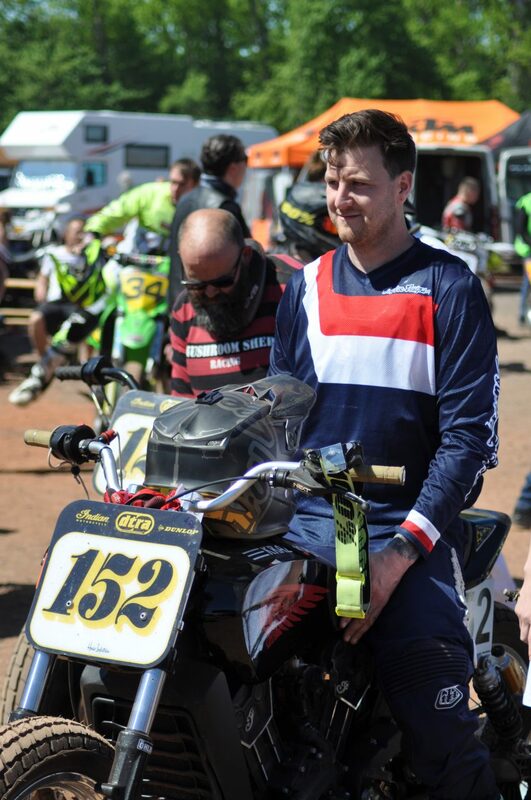 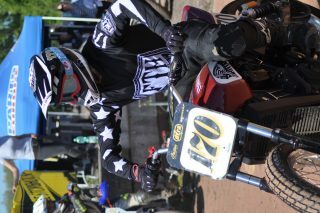 Krazy Horse Team Rider and Mechanic Lee ‘KP’ Kirkpatrick showed his talent early on, slipping and sliding his Scout Sixty Hooligan machine through the three heats with P2, P1, and P2 to place himself in the finals and claim a solid P3 podium on the short-track. 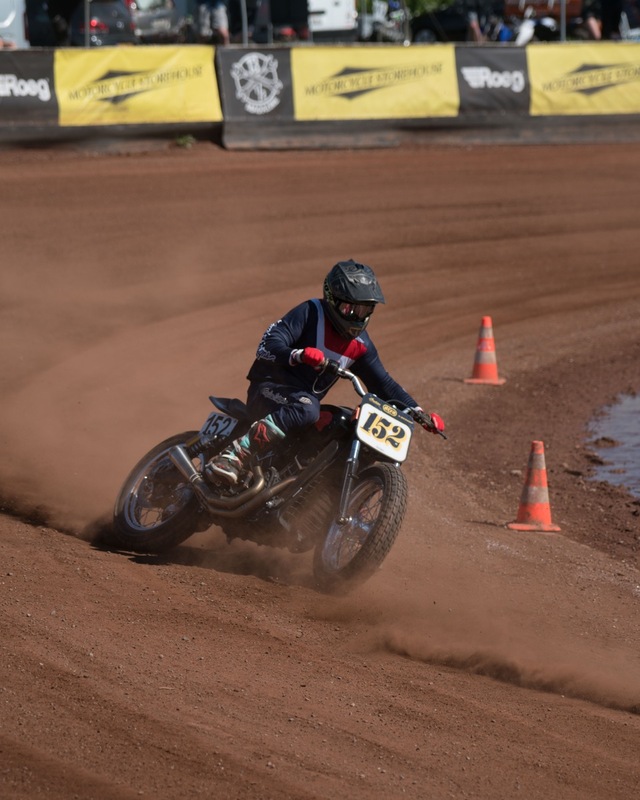 Last year’s Hells Race winner, Swedish racer Jonathan Falkman showed strong pace and great style in Saturday’s practice sessions before a spectacular high-side saw him and the machine cartwheel out of contention. 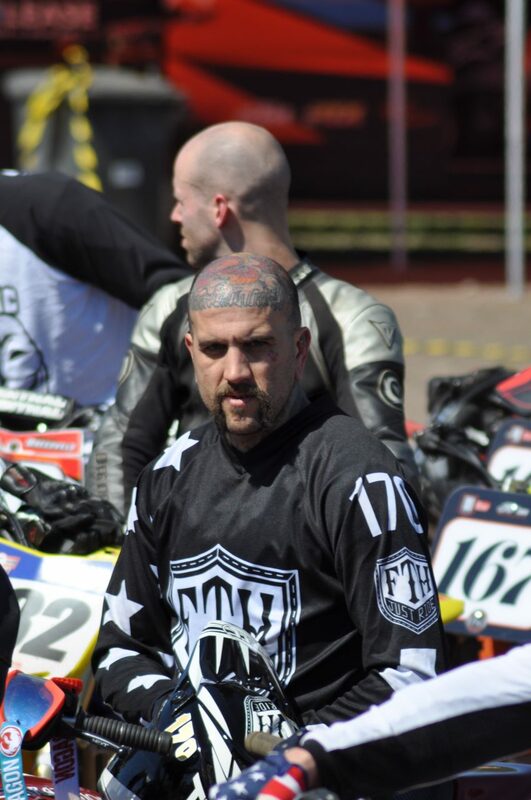 Despite dented pride and some damage to the machine, a battered Falkman was in good spirits; he heroically battled on to put in a strong show during Sunday’s heats and secure a place in the final. 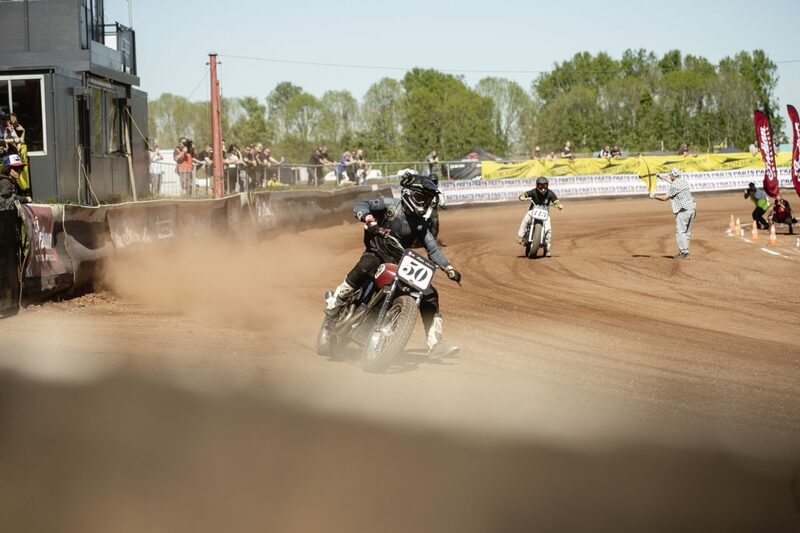 Falkman’s exuberant riding style is always a crowd pleaser and he didn’t disappoint at Lelystad, brushing off his bruises to showboat his way through the Hooligan Final, finishing a respectable P6 with some stylish riding antics to entertain the spectators. 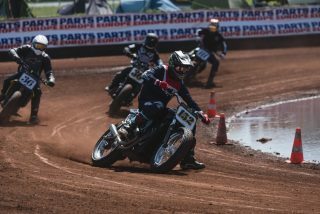 The fastest woman in UK flat track, Leah Tokelove, maintained her form throughout the weekend, her place in the final was never in question thanks to a blistering performance, securing P1 in all three of her heats. 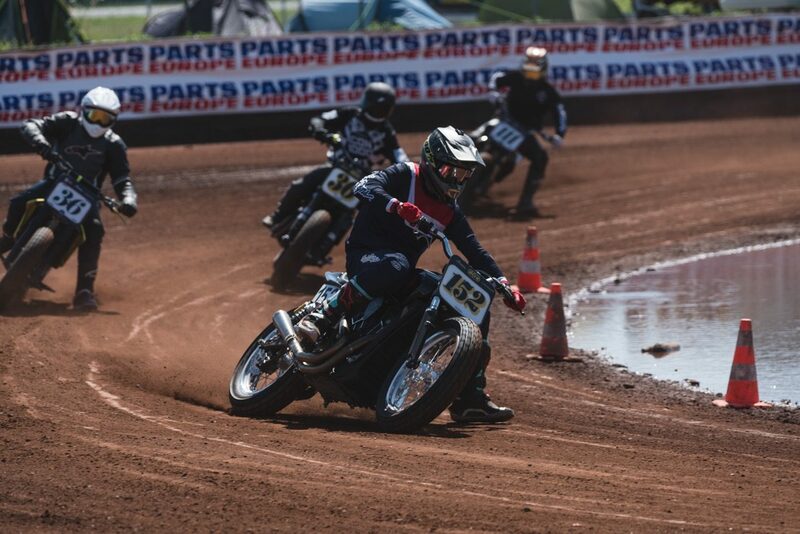 The final saw Tokelove get a poor start from pole position into turn one, she valiantly fought her way back through the field to finish P5 on the tight Lelystad short-track circuit. 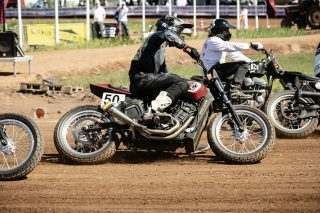 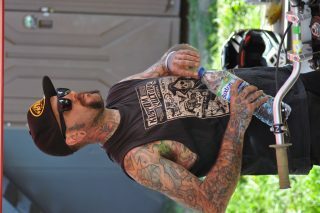 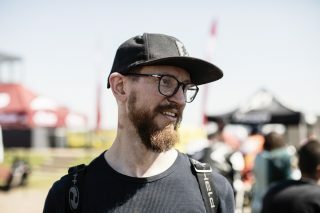 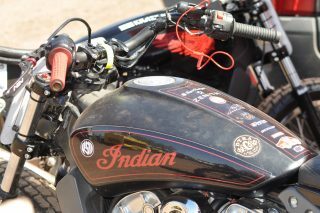 Professional Tattooist Chris Hatton’s second outing on the Indian Scout saw the Welsh rider gaining confidence on the Krazy Horse prepared machine. 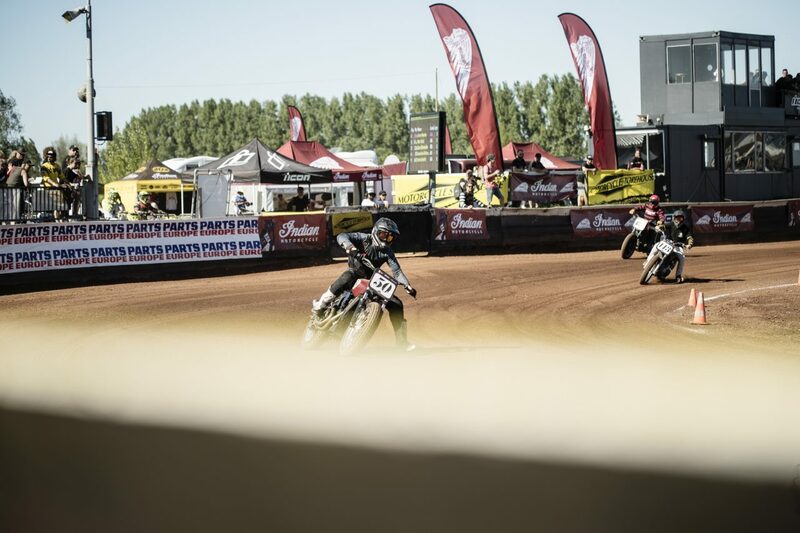 Hatton’s smooth consistent riding style allowed him to stay out of trouble all weekend, building pace on the short-track oval to finish P7 overall and respectably rival his fellow Indian riders. 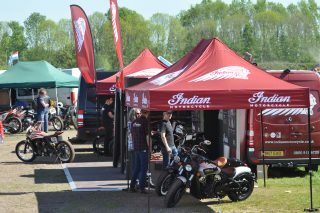 Next stop for the Indian Motorcycle Hooligan Series is a double header at the MCN Festival of Motorcycling, Peterborough Arena, UK, over the weekend of May 19th and 20th.